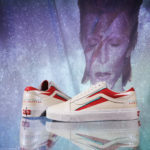 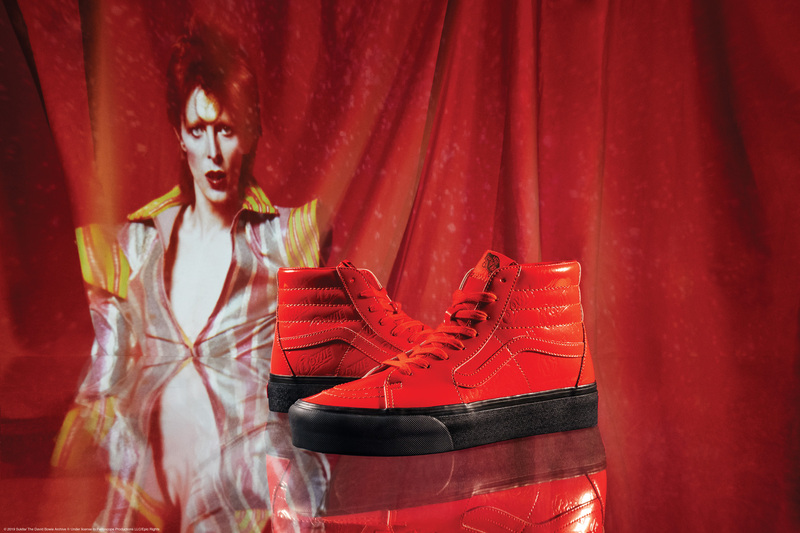 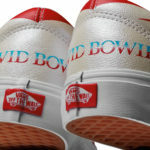 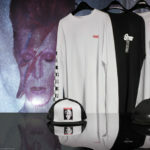 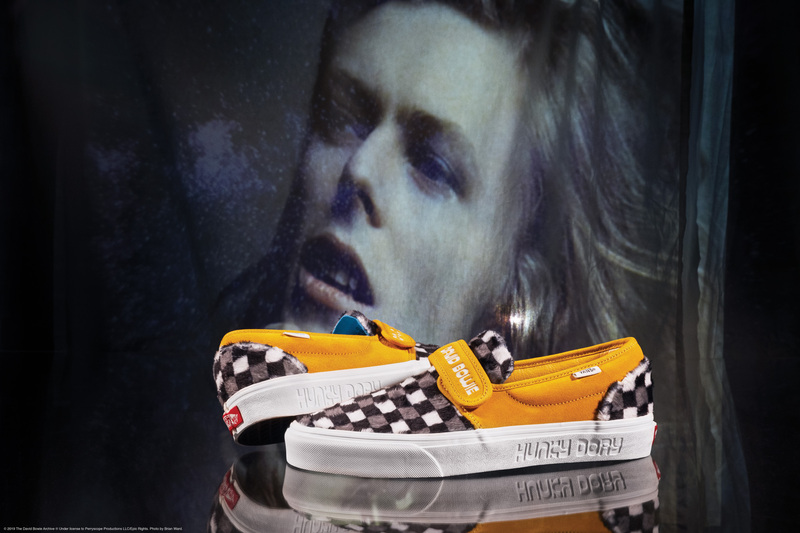 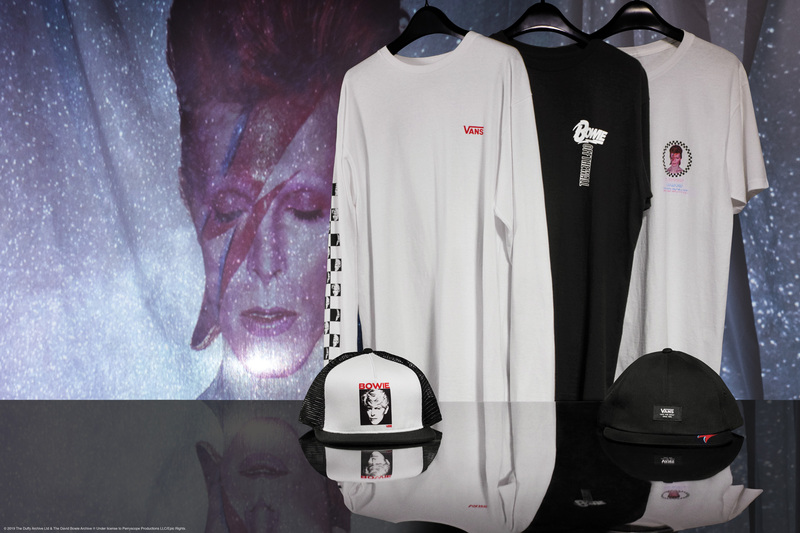 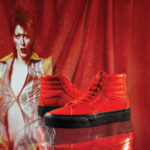 On Friday, April 5th Vans drops a brand new, limited edition collection of sneakers and apparel in honor of rock legend and icon, David Bowie – “the man who fell to earth”: Vans x David Bowie. 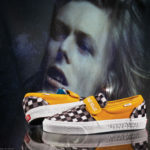 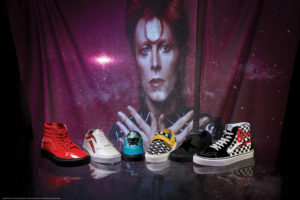 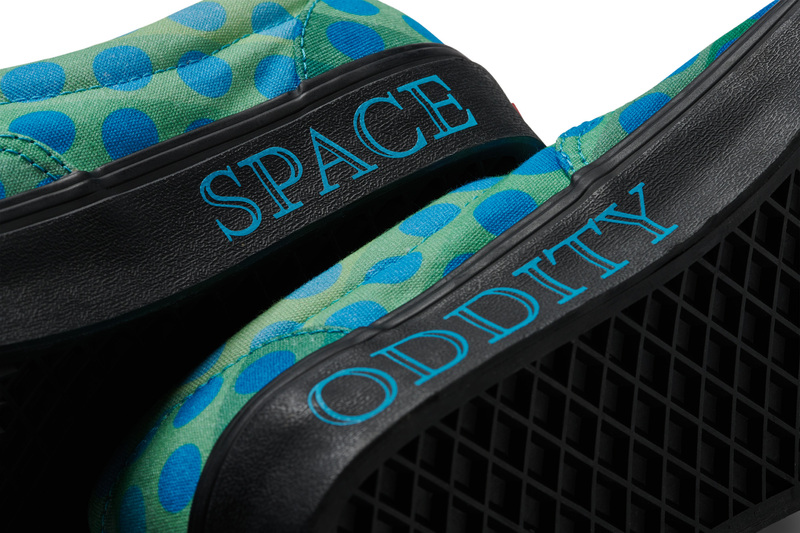 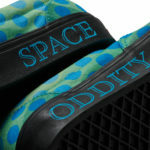 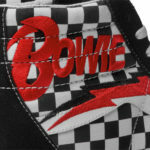 Designers inspired by iconic Bowie imagery used suede, leather, and faux fur to create Bowie-esque takes for four of Vans’ most popular silhouettes: the Classic Era, Slip-On 47 V, Old Skool, and Sk8-Hi, all paying homage to some of Bowie’s most remarkable moments and loved albums – Space Oddity, Hunky Dory, Aladdin Sane, and Diamond Dogs up to his final album, 2016’s ★. 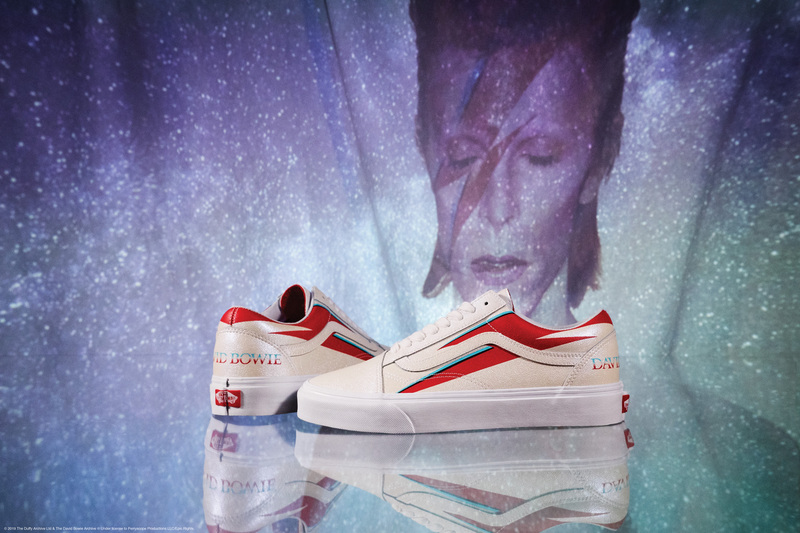 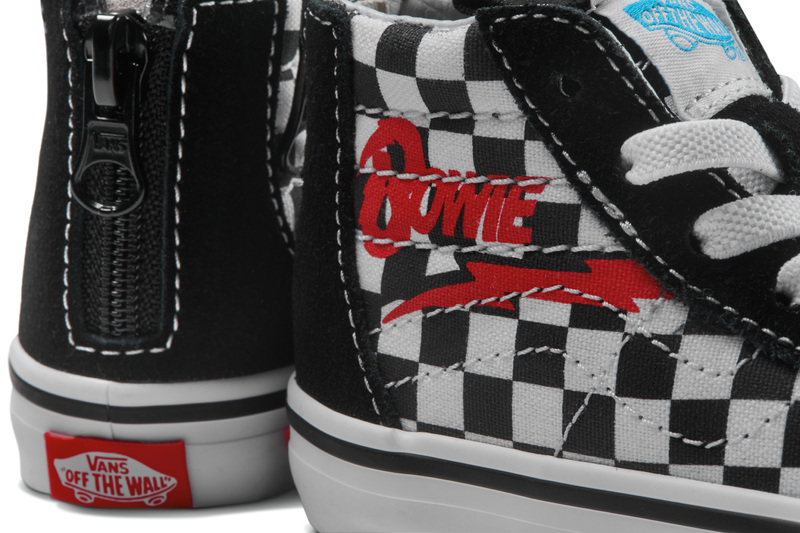 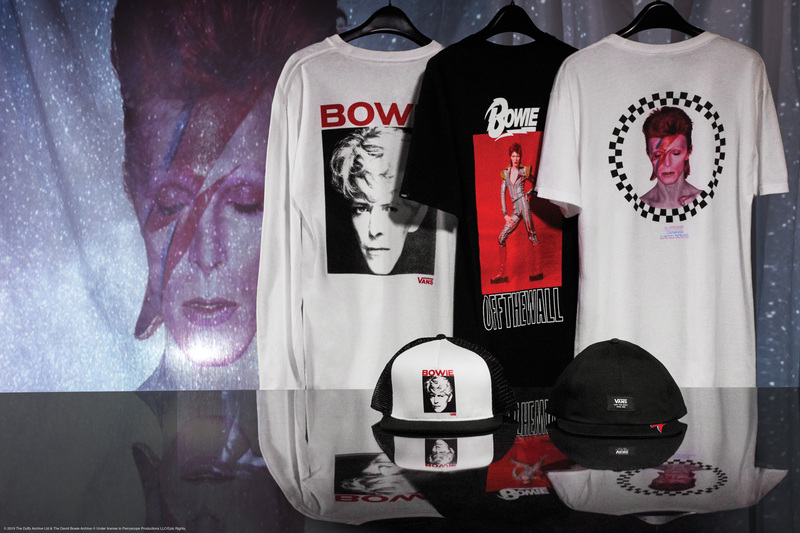 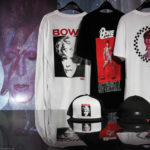 And yes, even David Bowie’s youngest fans can get their Bowie on and pay homage to the artist with a two-pair collection of footwear including the Sk8-Hi Zip and Old Skool V models that match the Bowie and Aladdin Sane adult styles. 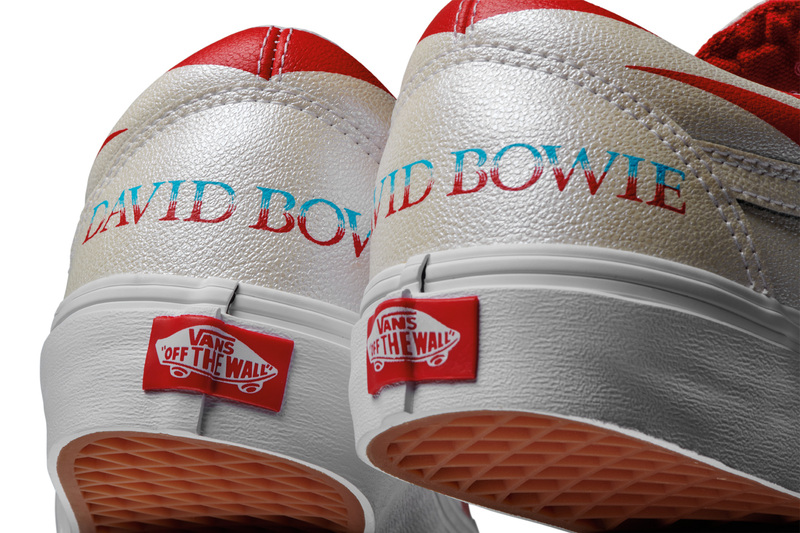 A fine and fashionable way to keep rock ‘n roll all in the family. 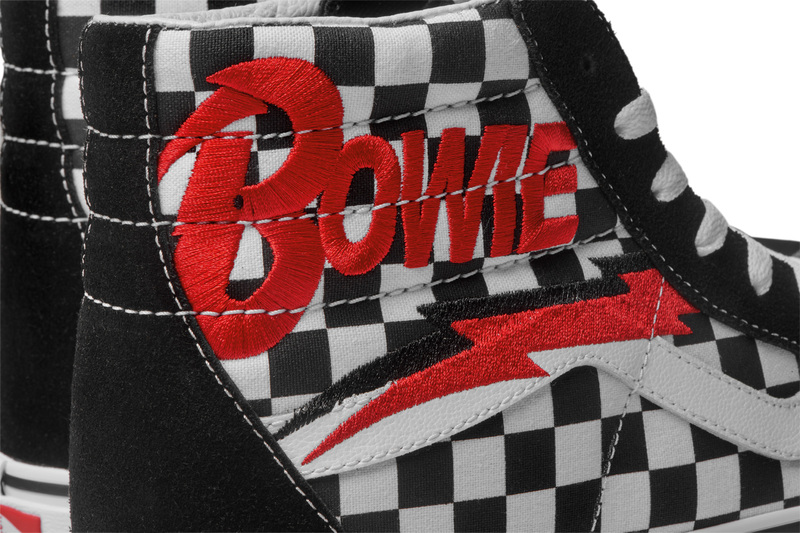 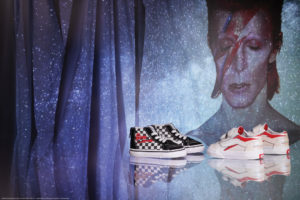 The Vans x David Bowie collection will be available in select Vans retail stores and online for a limited time beginning April 5th.